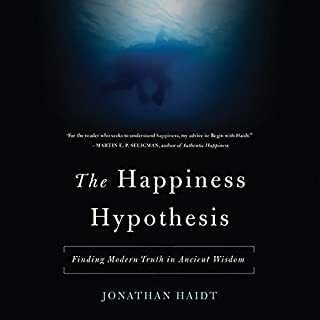 A prescriptive and positive guide, making the case that mental well-being, like physical health, can be strengthened over time and with specific techniques. We all want to feel less anxiety, guilt, anger, and sadness. We want to obsess less and be less lonely, and free ourselves from our demons, compulsive habits, and stress. But as humans (unlike rocks), we experience all of these. And, paradoxically, trying to avoid and control them only makes things worse. Having struggled with serious mental illness for many years himself, Mark Freeman has become a dedicated mental-health advocate and coach. 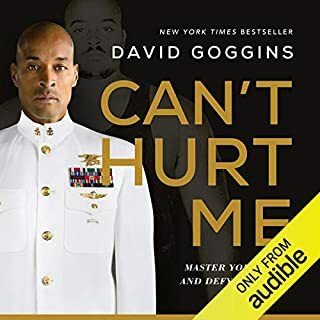 He makes the case that instead of trying to feel less and avoid pain and stress, we need to build emotional fitness, especially our capacity for strength, balance, and focus. 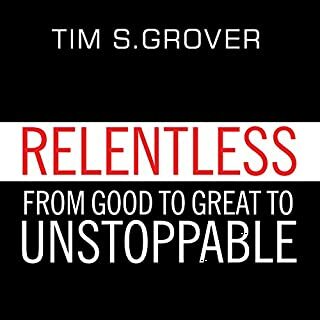 With wit, compassion, and depth of experience and anecdotes, he shows that we can recover from many mental disorders, from mild to very serious, at all ages and stages of life, and even if other methods have failed. 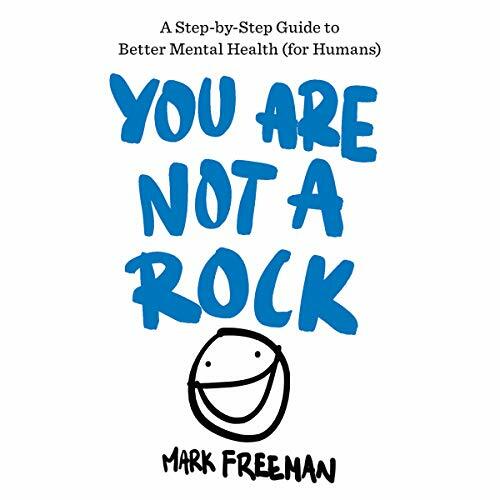 Freeman's innovative approach makes use of a range of therapeutic techniques, mindfulness training, peer support, humor, and common sense. Keto Diet: The Perfect Ketogenic Guide for Beginners. Lose Weight and Heal Your Body. Gain Complete Clarity on How to Burn Fat with Simplified Science. 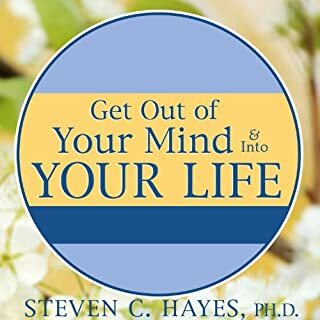 This book gives you the tools for your journey surrounding good mental health. The book does a fantastic job of outling how OCD comes about and can be fed power by your beliefs and actions. Ultimately the book outlines OCD as being resistance/fear of uncertainty. It also speaks of the importance of having your actions follow your 'values' rather then the whims of OCD and the power that gives you. Your brain will follow what you train it, whether that's to maximize OCD/poor mental health or to live according to your values with good mental health. As with anything it takes practice but ultimately the choice is yours. 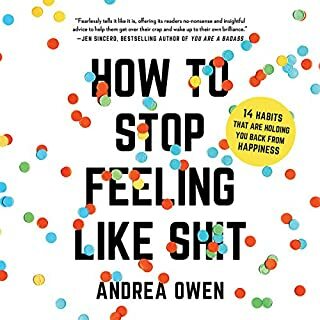 Someone struggling with Anxiety, OCD, and other mental issues will find this book very HELPFUL!!! 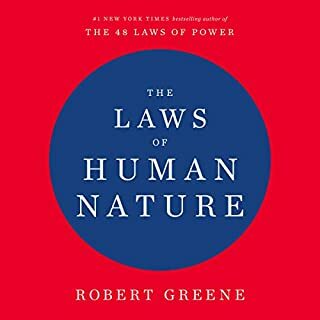 If you know someone struggling with mental issues, please give this audiobook to him/her. It will help them dramatically in regaining the mental health. Mark speaks with the authority of someone who struggled with many anxiety issues and was able to improve his mental health to the point of living a life free of them. I am not sure if he kill "The monster" or just tamed it, perhaps I will ask him in his YouTube channel this question. Note to Mark: I hope this is one more of many more books to come to help all people struggling with mental issues. Thank you for writing this book ! God bless you.